Annie's Interactive Game Show Night! Did you always want to be on a game show but didn't want to leave your seat?? Now is your chance!!! 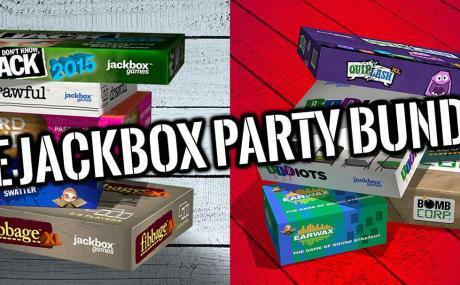 Join Annie in a night of trivia, drawing games, and cards against humanity (the jackbox collection video games) you can play from your phone at your seat!!! All games will be projected into the big screen!!! Win prizes and come hang out!! Admission is free! !